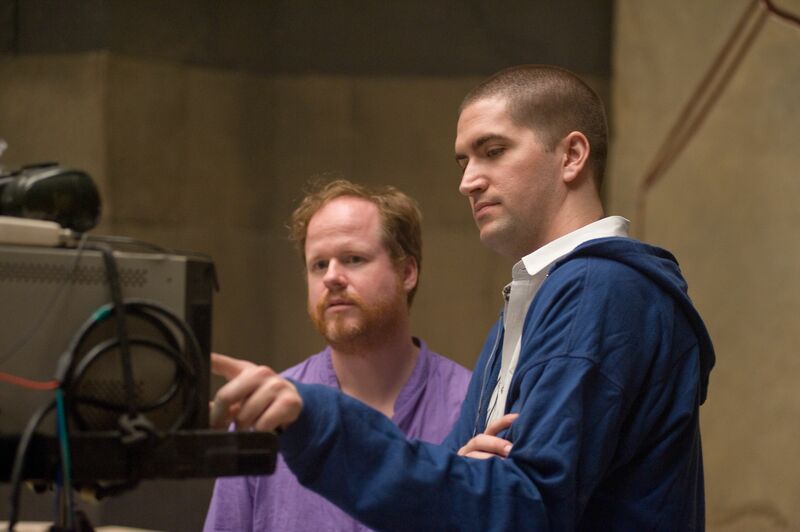 Latino-Review is reporting that one-time Daredevil and Sinister Six director, Drew Goddard will be tapped to lead Marvel’s reintroduction of the Spider-Man character into the Marvel Cinematic Universe. The source who leaked this information to them went into detail about the machinations that led to this decision, including Avi Arad’s removal from the series, and the phasing out of Spidey-verse spin-offs like an Aunt May film and Sinister Six. The source, Senor Fenex, also confirmed that the next Spider-Man film will not include an origin story, a new actor will portray Spidey who will be based in high school, and a major part of the first film will involve a fight between Spidey and Iron Man before trying to pass an audition to join the Avengers. The Sinister Six IS said to be “coming together” in the first Spider-Man film to later spin off into their own series. Goddard was originally slated to showrun and director Marvel’s Daredevil series for Netflix, but had to step down after Sony announced that he would write and direct their Sinister Six project. However, after Sony experienced disappointing returns on The Amazing Spider-Man 2, and was hit with a huge security hack, many could see the writing on the wall that Sony needed help with its Spider-verse. Enter Marvel last month who landed one of the most unique character-sharing deals with Sony, which saw them only have to capitulate to Sony by stating that “Sony Pictures Entertainment Brings Marvel Studios Into The Amazing World Of Spider-Man“. Reminder: Marvel paid nothing to Sony to get Spider-Man back. Marvel had big things in the works for Goddard for some time now, and this news only confirms that suspicion. His first feature, Cabin in the Woods was a Joss Whedon production, starring Thor’s Chris Hemsworth, and became beloved by fanboys and girls for its tongue-in-cheek approach to horror, sci-fi and classic hero archetypes. Goddard was more than likely headed toward helming a MCU film, especially after his work on Daredevil was complete. He clearly must have an exacting vision for Spider-Man that Marvel, and Sony, for that matter, love. Finally, Latino-Review is reporting that Marvel is titling their version of the wall-crawler The Spectacular Spider-Man. So, The Spectacular Spider-Man is set for release on July 28, 2017 with an introduction to the character likely to happen May 6, 2016 in Captain America: Civil War. CBMB: Amazing Spider-Man 3 to be Delayed Until 2017?